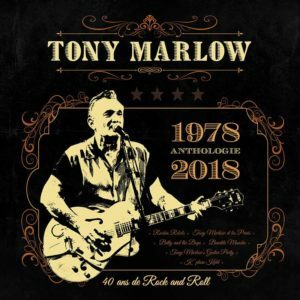 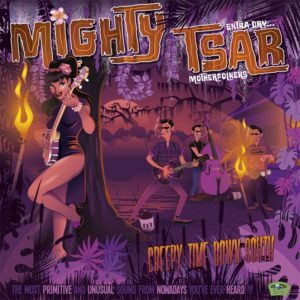 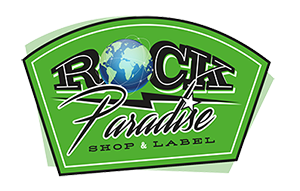 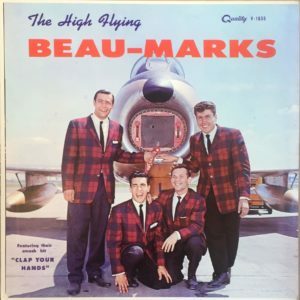 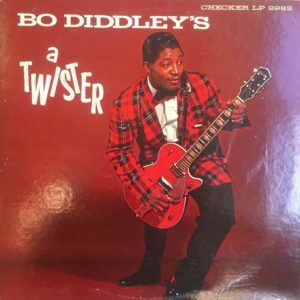 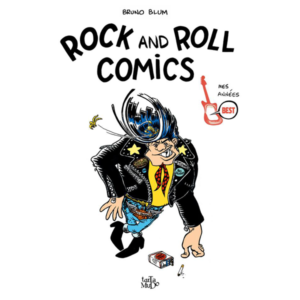 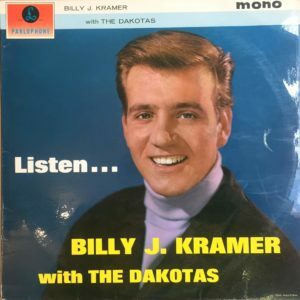 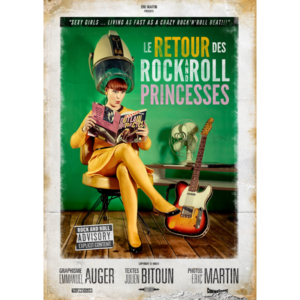 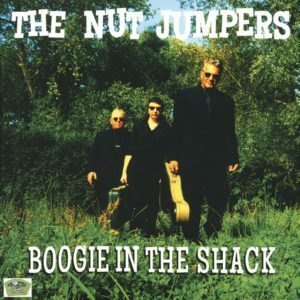 Le meilleur du Rock’n Roll et du Rockabilly à Paris ! 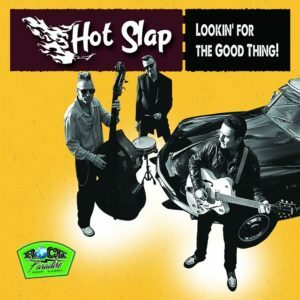 HOT SLAP – Lookin’ for the good thing ! 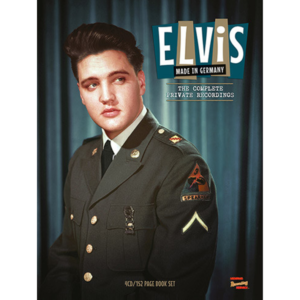 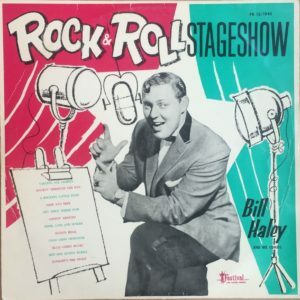 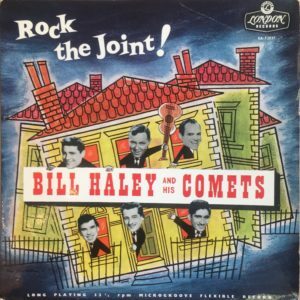 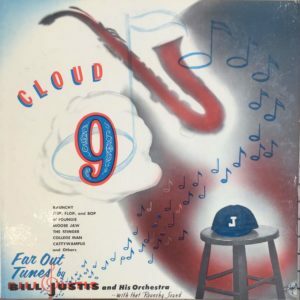 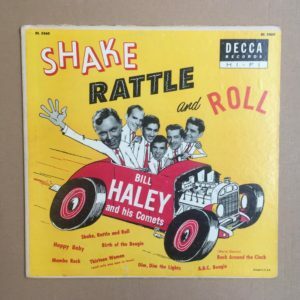 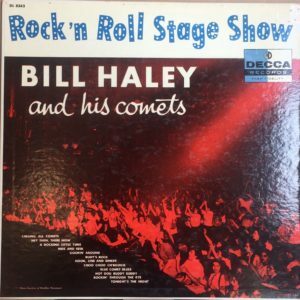 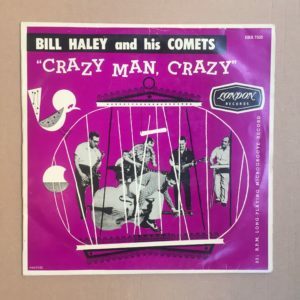 BILL HALEY AND ITS COMETS – Rock the Joint !